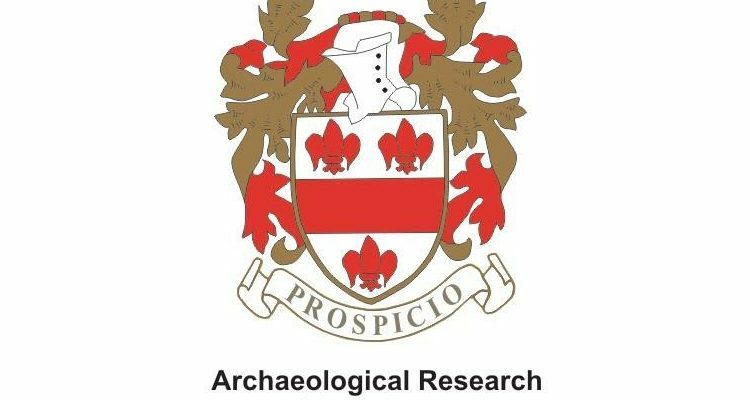 Archaeology can be a significant factor to consider in your development which is why EcoNorth have teamed up with award winning Archaeological Research Services Ltd (ARS Ltd); a leading provider of archaeological and heritage consultancy and contracting services. A highly regarded and well-established commercial practice ARS Ltd provide a full range of archaeological, historic buildings and palaeoenvironmental services across the UK, Ireland, and beyond. Working closely with developers, ecologists, consultants and planners, ARS Ltd provides the full suite of services to support your development in all matters dealing with the historic environment. 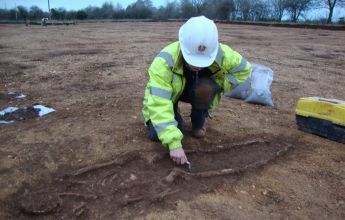 From initial advice and assessments to high-level consultancy and Environmental Impact Assessment (EIA), fieldwork, post-excavation analysis, and dissemination, ARS Ltd provides an archaeological end to end service dedicated to the provision of successful client focused outcomes. To ensure it continually evolves to offer you the best possible service ARS Ltd uses the latest equipment and employs the latest technological advances in the archaeological field, all of which is underpinned by continuous investment in its key asset, the staff. This highly skilled, hard-working, and motivated team, are recognised for their expertise and professionalism by the Registered Organisation status with the Chartered Institute for Archaeologists, ISO9001 and ISO14001 accreditation, together with numerous national awards. EcoNorth and ARS Ltd both understand the importance of offering you a single point of contact to deliver a range of services to both inform planning applications and support development. It is this shared belief that underpins our collaborative partnership and enables a cohesive quality ecological and archaeological service to be offered. Improving our understanding of your project and the development itself allowing us to better assess constraints and design mitigation strategies that are efficient and satisfy the needs of both the natural and historic environment whilst meeting the needs of the client. To find out more about this integrated service contact Vicki Mordue.